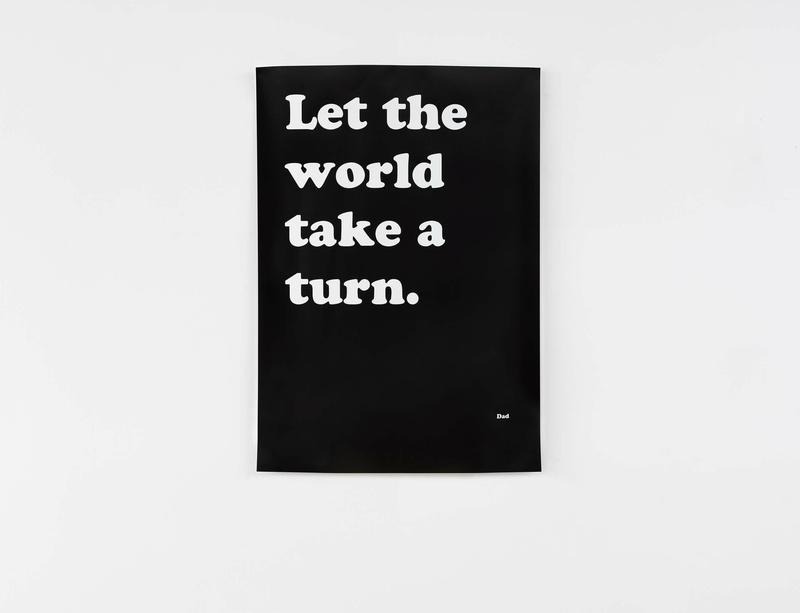 To coincide with his sixth exhibition with Lisson Gallery, 'The Self Righting of All Things' from 2 March – 21 April, Ryan Gander is giving away 100 prints on Instagram. Look out for a post on Gander's Instagram page (@ryanjgander) on Friday 2 March, where the first 100 users to comment can receive a signed print from the show. Users will given a secret password from the gallery to collect their print from the reception desk at 67 Lisson Street. Click here for more information on Gander's work and his latest show.